GRAND RAPIDS, Mich. – Registration is now open for the Stiles Machinery two-day Manufacturing Solutions Seminar, hosted November 15 and 16, 2016, by Stiles Machinery at its High Point, North Carolina technology showroom and finishing lab. 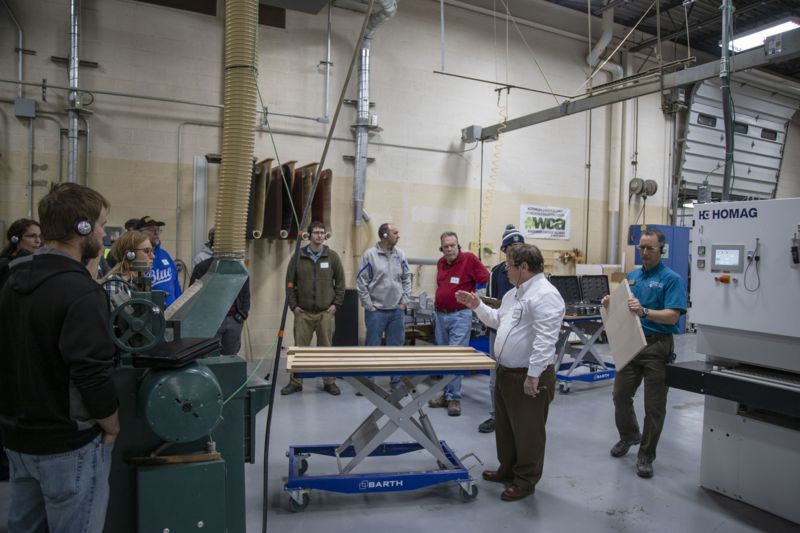 The event will cover new technologies, new processes and best practices for improving quality, efficiency and growth at wood manufacturing firms of all sizes, with live demonstrations, seminars, and opportunities for networking. On the first day of the seminar, attendees will receive exclusive live demonstrations of the ground-breaking robotic cutting system, the Holzma HPS 320 flexTec. A popular attraction at IWF 2016 this past summer, the revolutionary Holzma HPS 320 flexTec is able to perform all panel processing on a single saw, utilizing fully automated processes for positioning parts and making unlimited recuts. Capable of processing up to 1,500 parts per shift, this technology was designed to revolutionize batch size one production, allowing manufacturers to gain added efficiency in their processes by leveraging greater accuracy, cost-effectiveness, flexibility, and work cell intelligence. 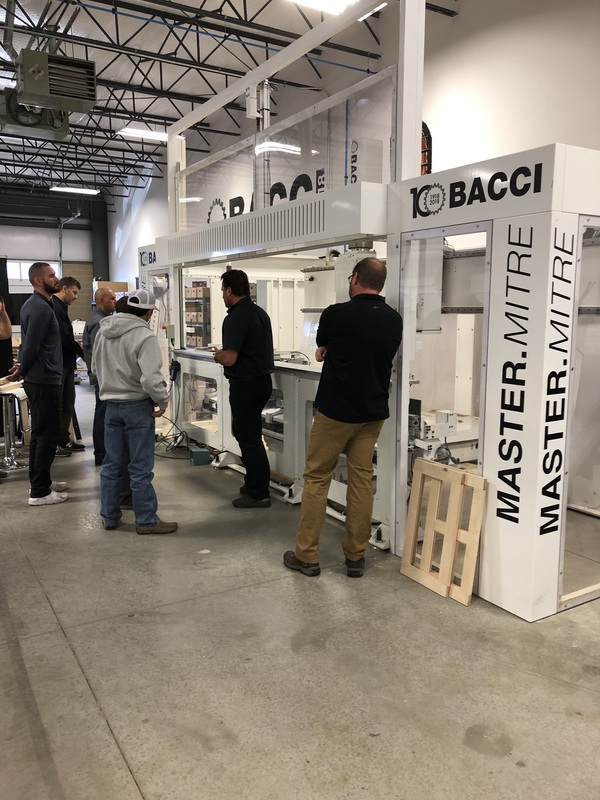 International industry experts will also take attendees through other work cell demonstrations showcasing trend-setting construction methods for cabinet and furniture manufacturers, including cutting and machining, edgebanding and drilling and dowel insertion applications focused on European construction methods. Presentations will cover trending topics from ‘Industry 4.0’ for data-driven manufacturing and best practices for helping customers stay competitive and profitable. The second day of the seminar is entirely devoted to solid wood manufacturing. Live demonstrations will feature the latest technology advancements in door and face-frame cabinetry construction applications, including self-centering planers, state-of-the-art defect scanning solutions, and the latest in millwork processing developments to drive quality and yield optimization. Stiles will also be exhibiting its advanced surface technologies including brush and orbital sanding, spray and roll coat processes in the company’s state-of-the-art finishing lab - focusing on quality control, time efficiency, and cost-savings for today’s manufacturer. Visit www.stilesmachinery.com/mss for more information on the Stiles Manufacturing Solutions Seminar this November.